For a long time Vape Craft has made some of the best budget eliquids in the industry. 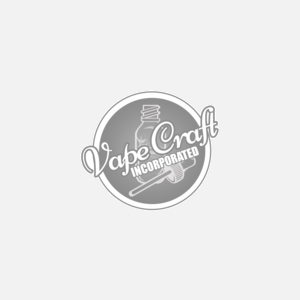 Being one of the original budget vape companies, we wanted to expand our horizons and finally delve into the premium e juice market but with the Vape Craft spin. With many months of crafting, vaping, and perfecting, we introduce the new Bombshell Premium E-Liquid line. Bombshell is comprised of 5 different juices that are a sure fire way to impress those around you with the sophistication of the design, the glamour of the iconic women on the bottles and last but not least the impeccable taste and blends of these juices releasing the sweetest aromas with each rip of your vape. With every flavor you will be whisked away to a paradise of superior flavors and the lowest prices you will ever pay for a premium bottle of ejuice. Welcome to your new all day vapes.